Jaci Entwisle (Stage Manager) is celebrating her first show at Second City with #DateMe. She previously understudied the show during the spring and summer. 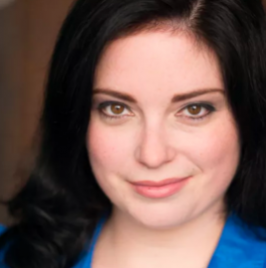 She’s also worked on stage management teams in Chicago at Goodman Theatre, Remy Bumppo, A Red Orchid, and American Blues Theater, as well as at Transcendence Theatre Company in Sonoma, California. Huge thanks to Mara, Ben, Erica, and Christa.